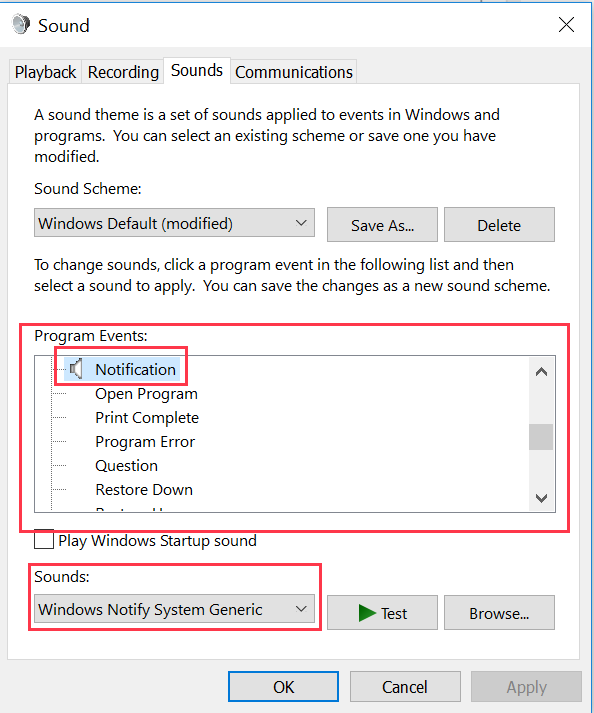 Sound notifications for Front can be turned on/off in your computer settings. Instructions differ for Mac and PC. 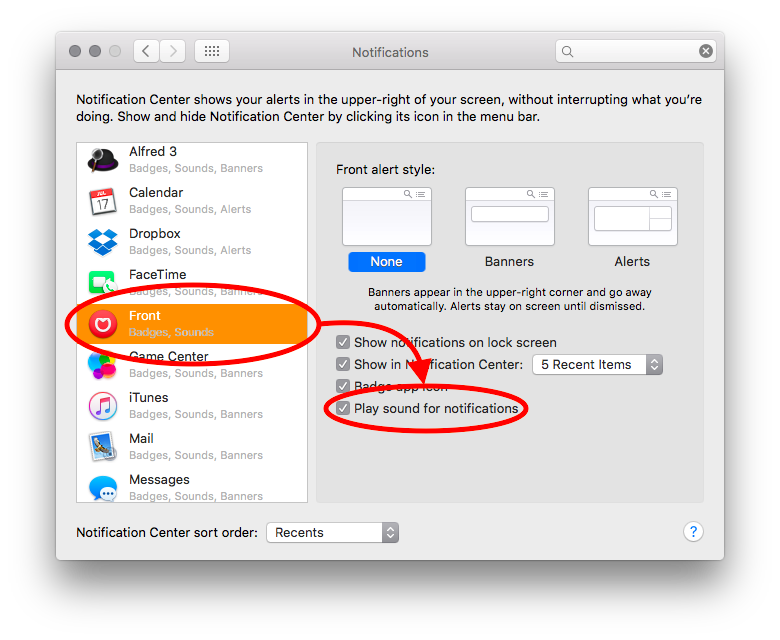 Choose Front and check/uncheck Play sound for notifications. 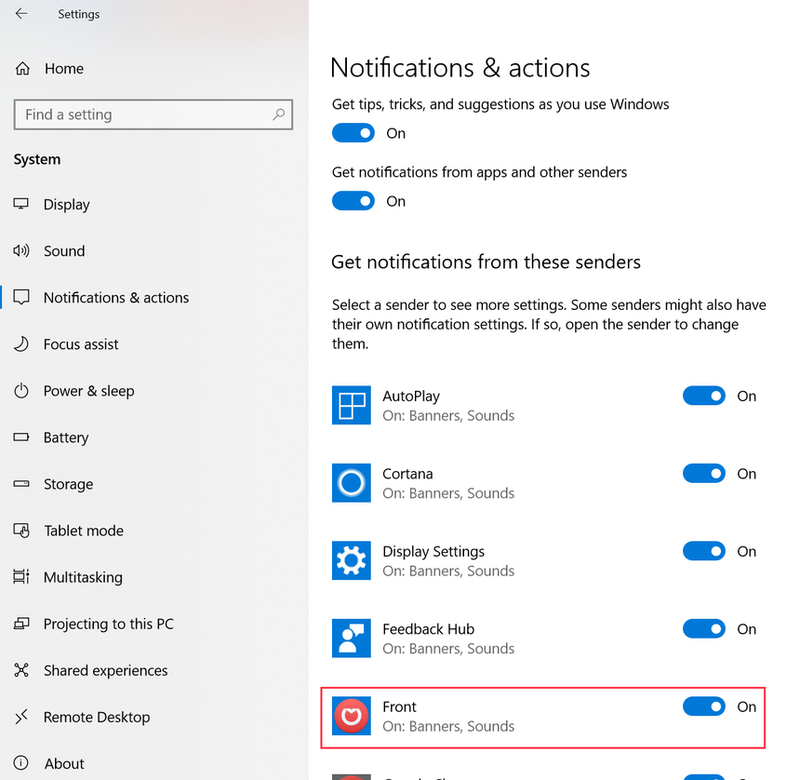 Navigate to the Get notifications from these senders and click on Front. 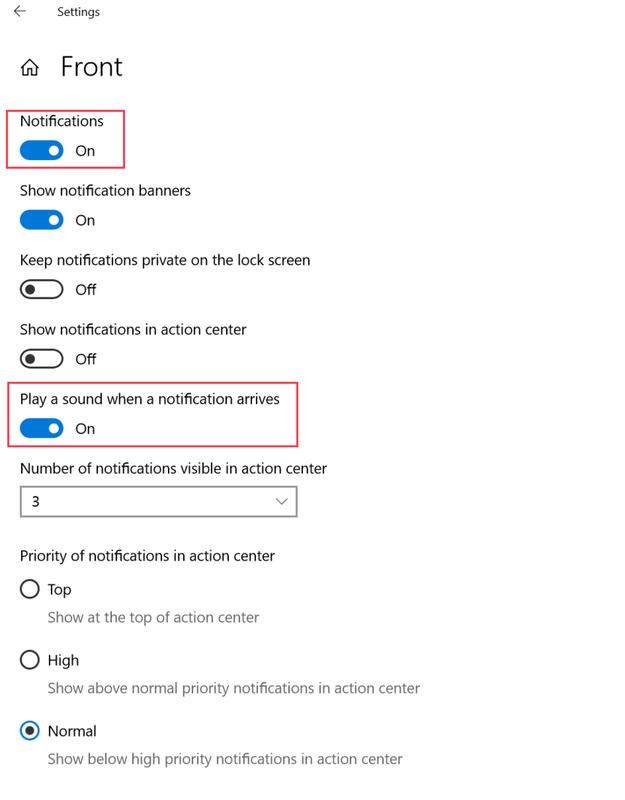 Set Notifications to On (if you would like sound enabled for Front; specifically, you will also want to turn on Play a sound when a notification arrives). 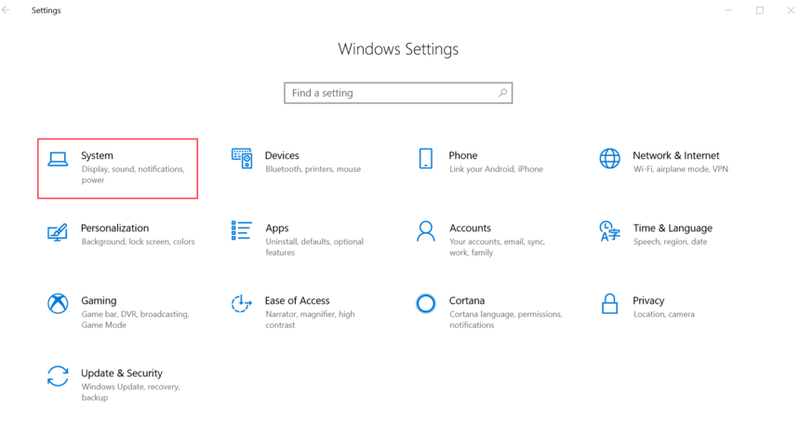 Navigate to the Program Events section, select Notification. 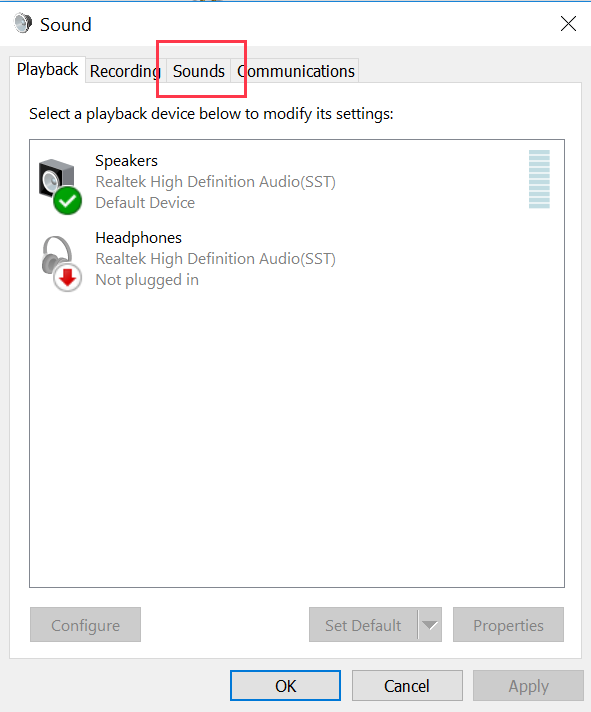 Then, in the dropdown list in the Sounds section, select (None) if you want to disable the sound, or alternatively select a different sound from the list if you want to change the sound. 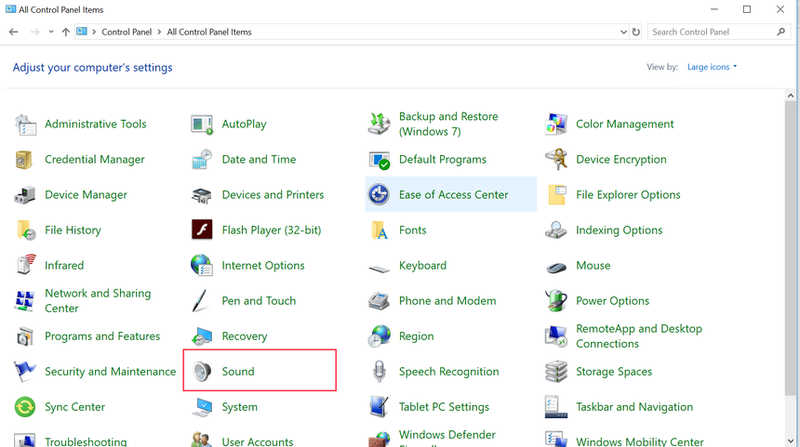 You may also use the Browse button to navigate to your own sound. 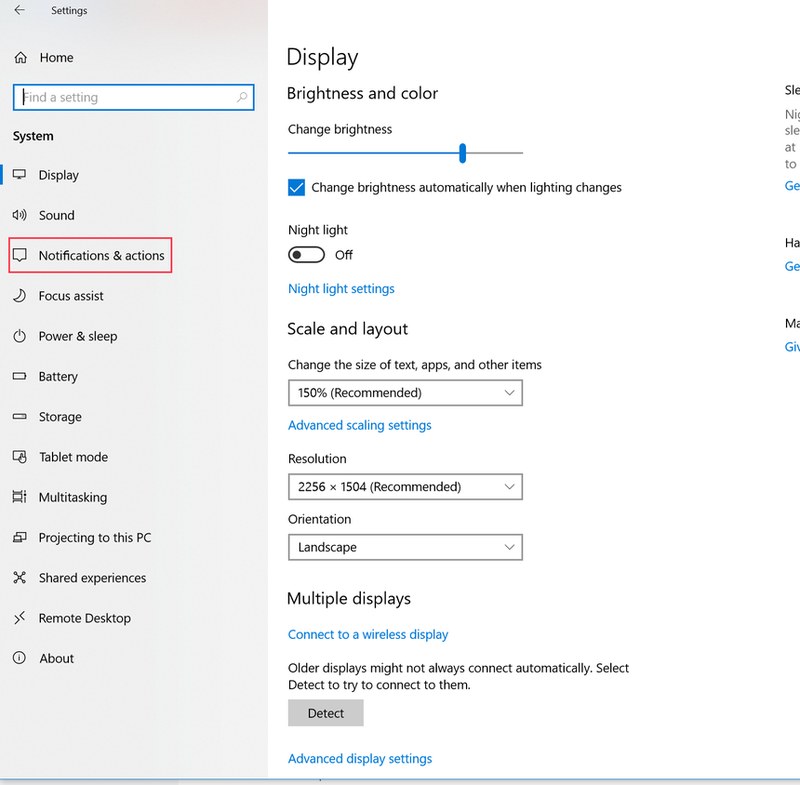 Hi Cori Morris - s it possible to change the notification sound? 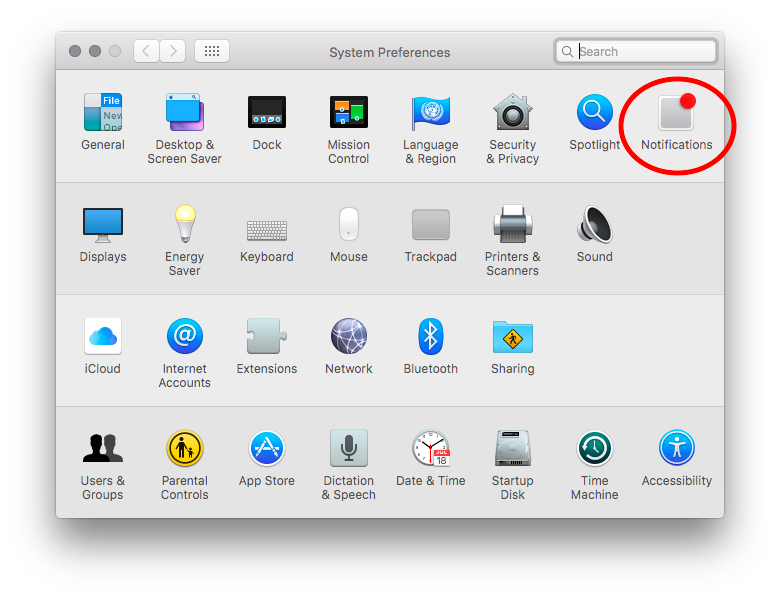 I'm using the Mac app and the iPhone app. Cori Morris , I would love to be able to make the tone more unique. Right now, it's the same as LinkedIn and Facebook Messenger on my phone/watch, and the desktop sound is way too quiet. 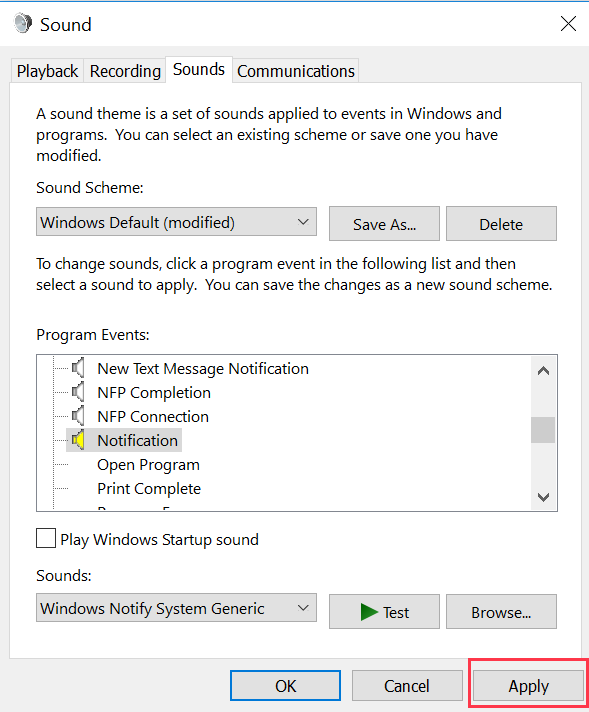 . .
Hi Cori Morris which option should we select in Windows Sound tab in order to activate FrontChat sound notifications?